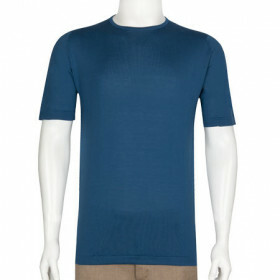 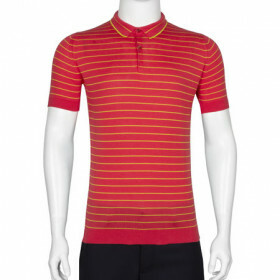 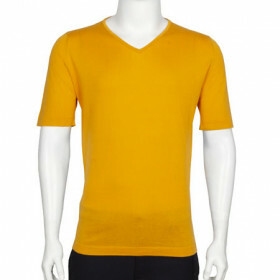 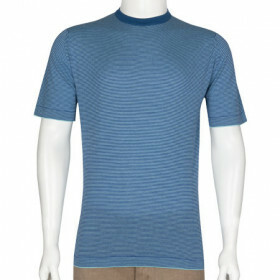 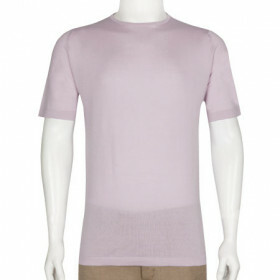 Ungers is a classic John Smedley Henley shirt knitted in a breathable John Smedley Sea Island Cotton lightweight knit. 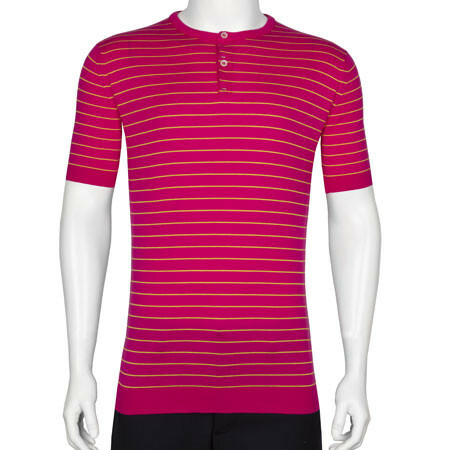 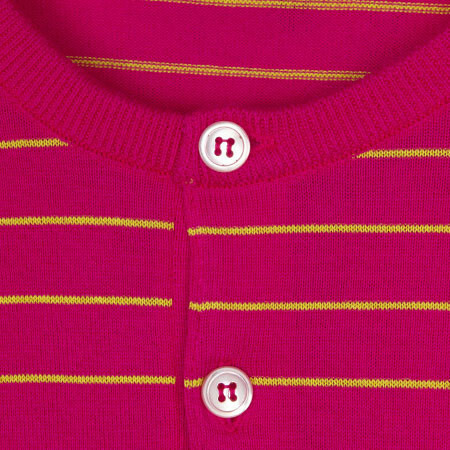 This style's indicative element is the striping runs perpetually across the garment. 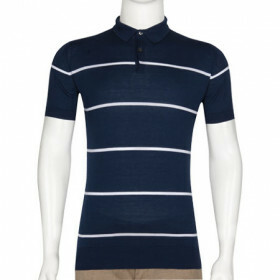 Wear with dark denim for a polished off duty-look.